If you actually need to get somewhere, a hot air balloon is a fairly impractical vehicle.You can’t really steer it, ­and it only travels as fast as the wind blows. But if you simply want to enjoy the experience of flying, there’s nothing quite like it. Many people describe flying in a hot air ballo­on as one of the most serene, enjoyable activities they’ve ever experienced. Hot air balloons are also an ingenious application of basic scientific principles. 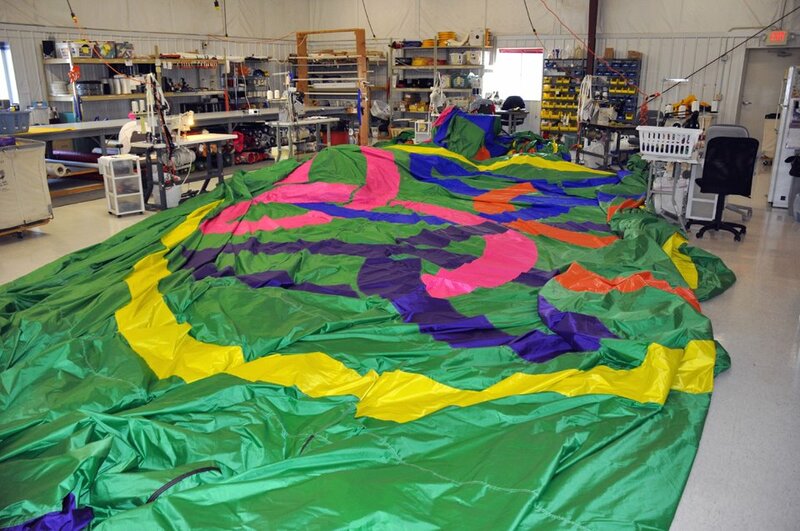 In this article, we’ll see what makes these balloons rise up in the air, and we’ll also find out how the balloon’s design lets the pilot control altitude and vertical speed. You’ll be amazed by the beautiful simplicity of these early flying machin­es. Hot air balloons are based on a very basic scientific principle: warmer air rises in cooler air. Essentially, hot air is lighter than cool air, because it has less mass per unit of volume. A cubic foot of air weighs roughly 28 grams (about an ounce). If you heat that air by 100 degrees F, it weighs about 7 grams less. Therefore, each cubic foot of air contained in a hot air balloon can lift about 7 grams. That’s not much, and this is why hot air balloons are so huge — to lift 1,000 pounds, you need about 65,000 cubic feet of hot air. On the 19th September 1783 Pilatre De Rozier, a scientist, launched the first hot air balloon called ‘Aerostat Reveillon’. The passengers were a sheep, a duck and a rooster and the balloon stayed in the air for a grand total of 15 minutes before crashing back to the ground. Unfortunately, this same year Pilatre de Rozier (the world’s first balloonist) was killed in his attempt at crossing the channel. His balloon exploded half an hour after takeoff due to the experimental design of using a hydrogen balloon and hot air balloon tied together. 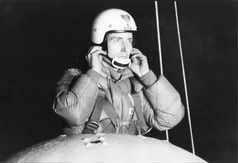 Now a large jump in time, of over 100 years: In August of 1932 Swiss scientist Auguste Piccard was the first to achieve a manned flight to the Stratosphere. He reached a height of 52,498 feet, setting the new altitude record. Over the next couple of years, altitude records continued to be set and broken every couple of months – the race was on to see who would reach the highest point. In 1987 Richard Branson and Per Lindstrand were the first to cross the Atlantic in a hot air balloon, rather than a helium/gas filled balloon. They flew a distance of 2,900 miles in a record breaking time of 33 hours. At the time, the envelope they used was the largest ever flown, at 2.3 million cubic feet of capacity. A year later, Per Lindstand set yet another record, this time for highest solo flight ever recorded in a hot air balloon – 65,000 feet! It’s interesting to see how the development of the the hot air balloon has gone full circle on itself. At the very start, the first balloonists burnt materials onboard the balloon to generate heat to propel the envelope into the air. This theory then became obsolete as gas and helium designs were introduced as it was considered safer and more reliable than flying with an open flame. It is only within the last 50 or so years that hot air balloons have come back into interest.